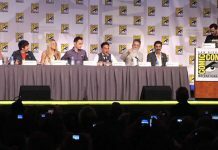 Actor John Cusack will be making a very rare convention appearance when he appears as a guest at Fan Expo Canada in September. 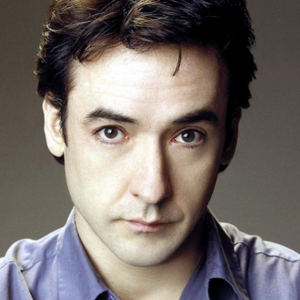 Cusack has had a number of acclaimed and hit films in a successful career that has spanned over 30 years. From his iconic role as Lloyd Dobler in Say Anything, to Eight Men Out, Grosse Pointe Blank, Con Air, High Fidelity, 2012, and Hot Tub Time Machine, fans will have lots to discuss with him at this rare appearance.